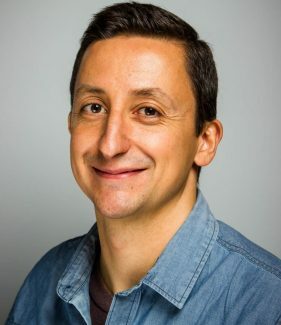 DevOps consultants Matthew Skelton and Manuel Pais share secrets of the four successful team patterns and three interactions modes to ensure success for IT organizations. 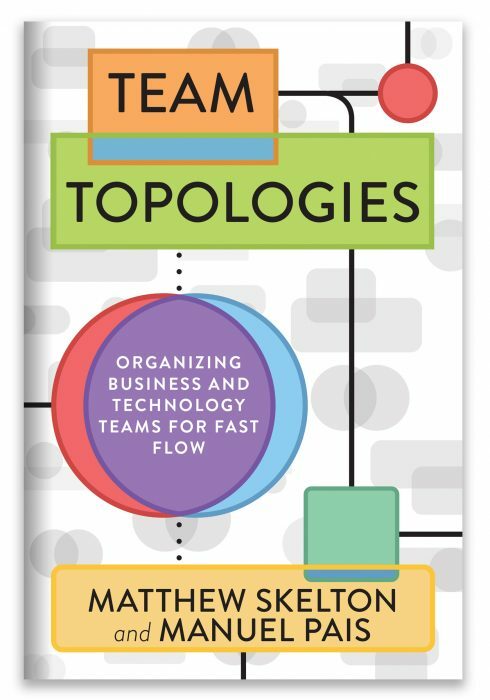 In Team Topologies, DevOps consultants Matthew Skelton and Manuel Pais share secrets of successful team patterns and interactions to help IT organizations choose and evolve the right team patterns to ensure success, making sure to keep the software healthy and to optimize for value streams. 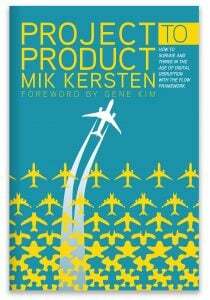 • Team patterns used by successful organizations. 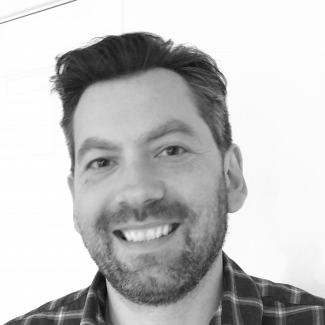 • Common team patterns to avoid with modern software systems. • How to evolve teams effectively. • How to split software and align to teams.